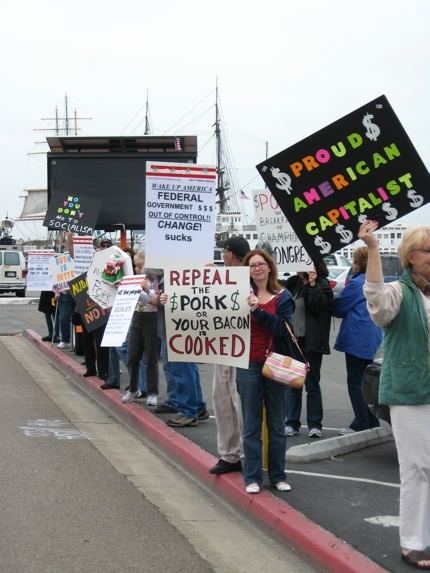 Walsine Pierce: OCCUPY PARTY OR TEA PARTY: Is There A Difference? SO, JUST WHAT IS IT THAT'S SIMILIAR? THEY BOTH USE THE WORD PARTY! When you read what the media has to say over the next few months until the 2012 election, remember the extreme distortion of the truth you see above. Thank you for showing the differences. As someone who went to DC 9/12/09 and co-founded a group in our area, the Tea Party are concerned citizens that realized that the representatives in Washington DC were not representing "We the People", not following the constitution-our country's rule book- and that we needed to wake up and and start doing our political part as well as working, raising our families and being productive people in society. Thanks again and God bless America. Thank you so much for your response to my blog. Thank you for your participation in the restoration of America. Consistently, in my political blogs, I urge support of the Tea Party. This blog explained why. God bless you and yours.